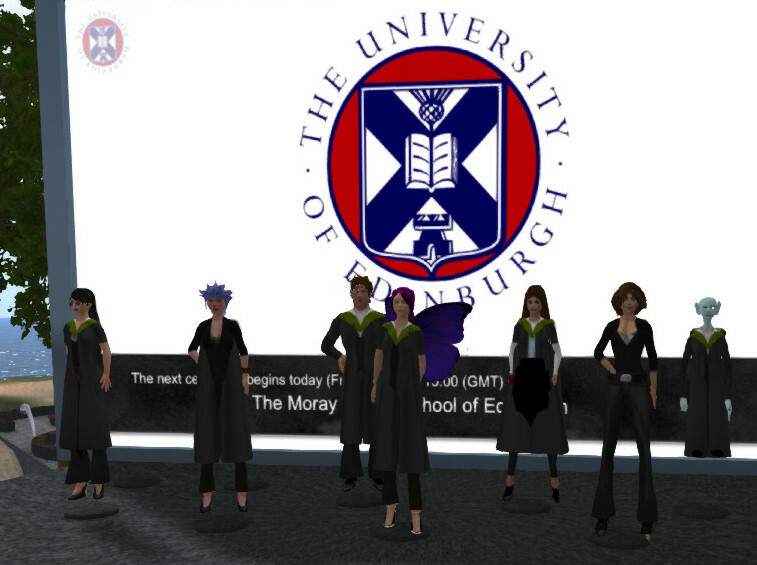 For six years since 2009 the University of Edinburgh has offered its distance education and remote new graduates the option to graduate in Second Life, alongside the real world ceremony in the McEwan Hall on Edinburgh’s campus. 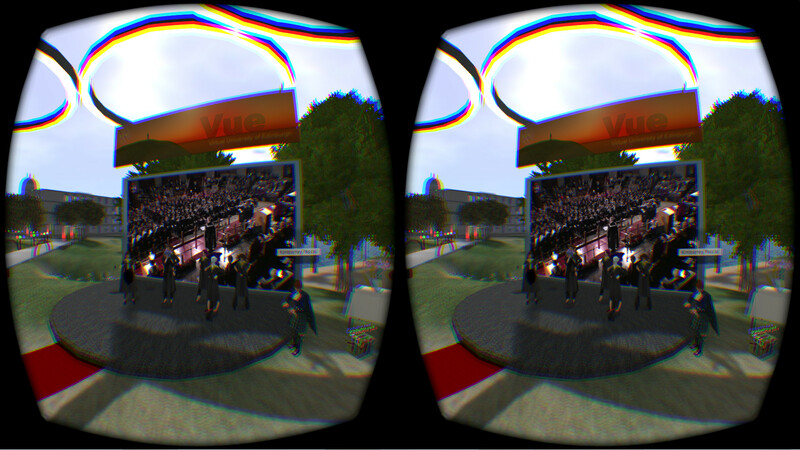 Such Virtual Graduations have taken places in several schools including Education and the Vet School. 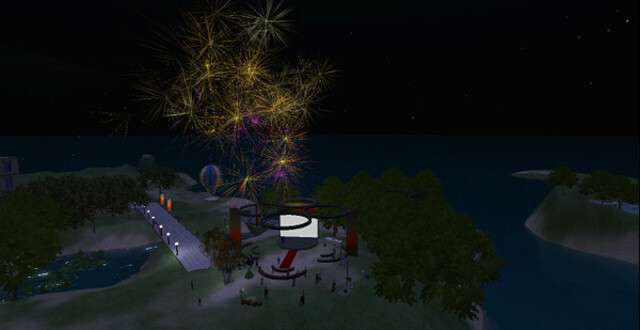 The facilities have won an EDUblog Award and appeared in the media and press, including on the BBC’s web site. 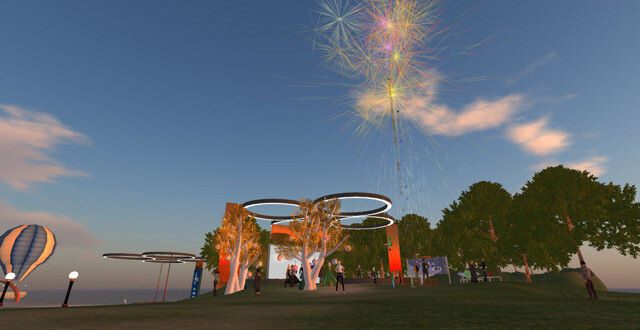 Some new graduates have even graduated in real life and as avatars in Second Life simultaneously to join in the celebrations in both communities [see Blog Post]. 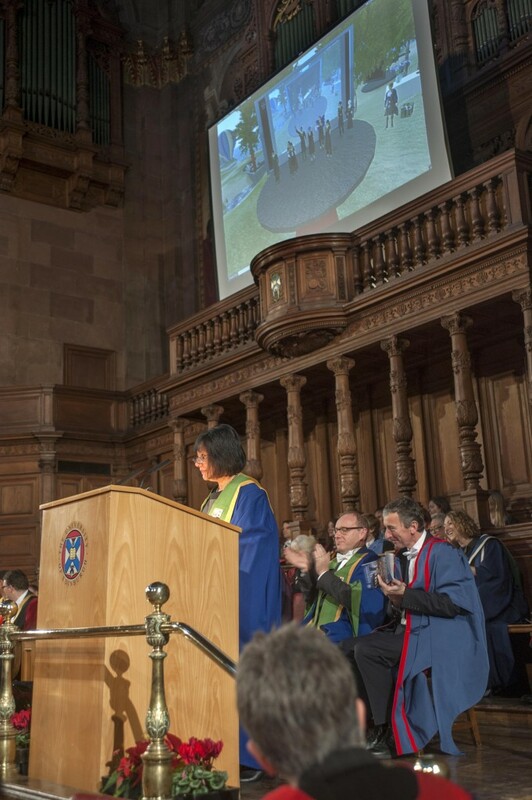 The Principal of the University of Edinburgh, Prof. Sir Tim O’Shea, himself an educational technology innovator, properly introduces the virtual graduates to the McEwan Hall audience, who can see the virtual world Venue@Vue facility on a large screen in the hall, and the new virtual graduates involved in the ceremony appear in the official programme. 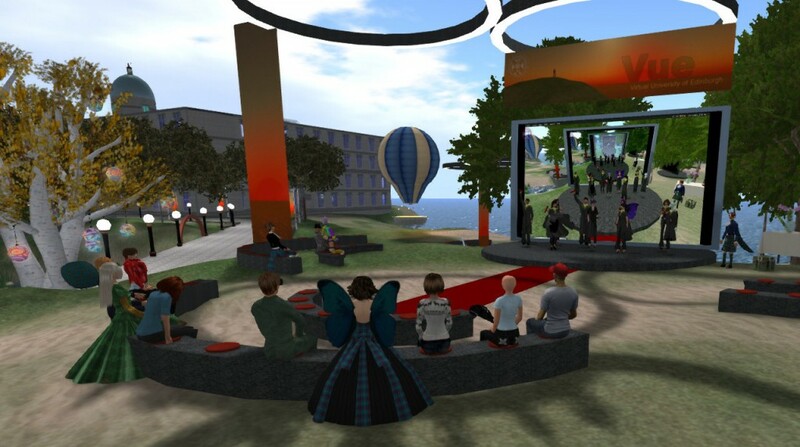 The School of Education graduation ceremony in the afternoon of 28th November 2014 was streamed into Second Life… more details are in this blog post. 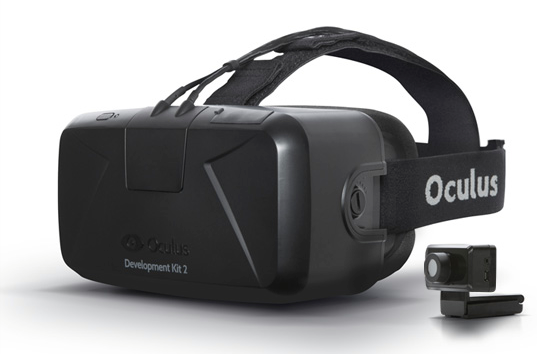 This year also allowed a 3D and more immersive view of the events via the Oculus Rift Virtual Reality Head Mounted Display due to the availability of a Second Life virtual world viewer which provides access to the world using the 3D VR headset. 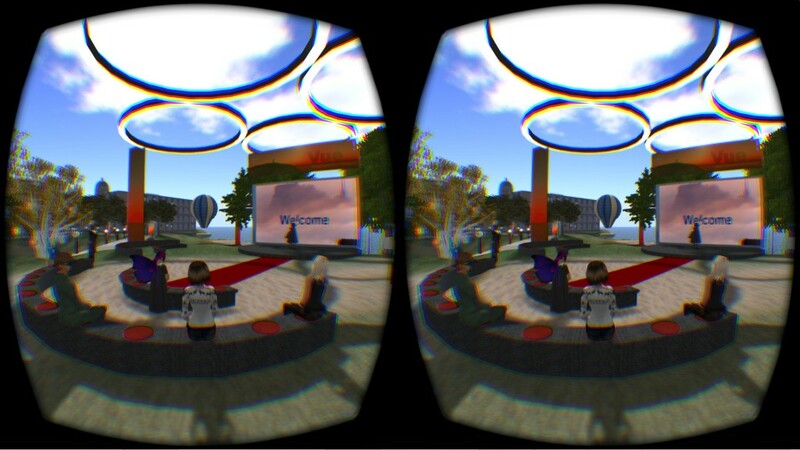 This entry was posted in Distance Education, Edinburgh, Oculus, Second Life, Virtual World, VR and tagged EDSLGRAD, Graduation, Oculus Rift, Second Life, Virtual World, VR. Bookmark the permalink.